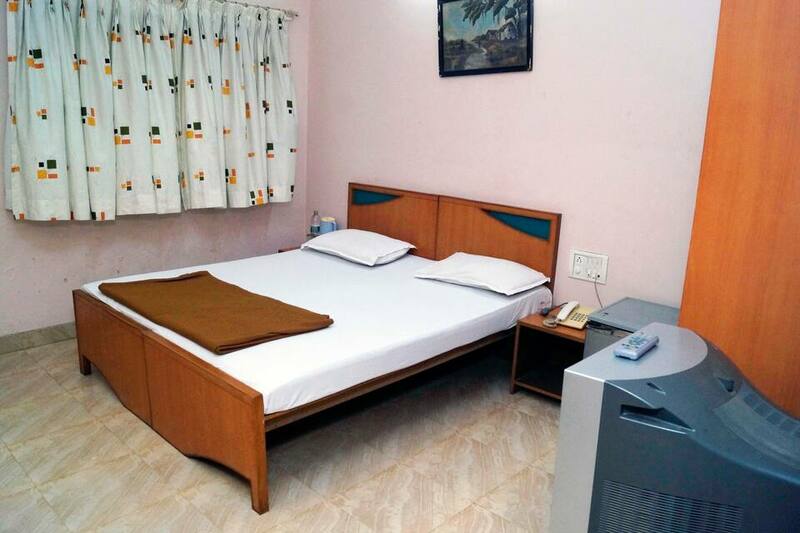 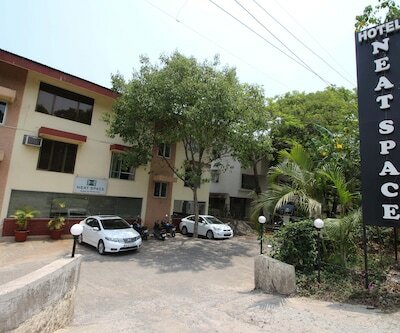 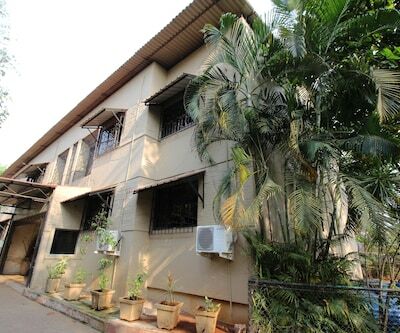 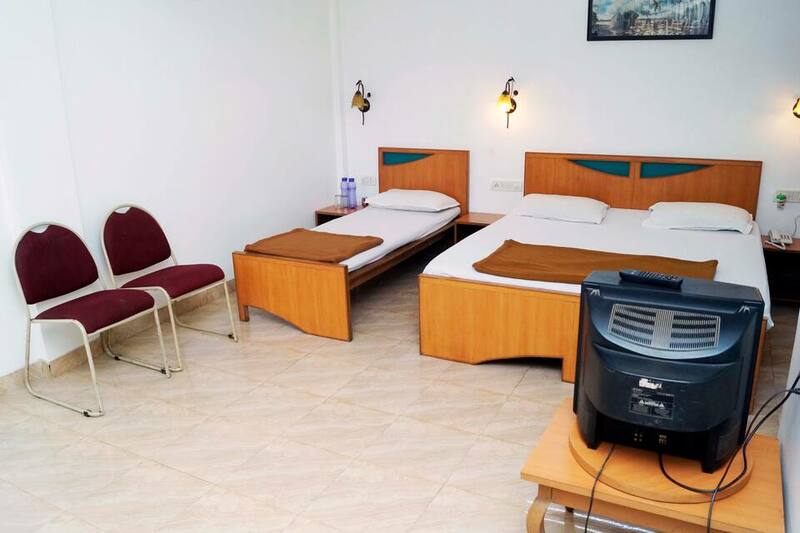 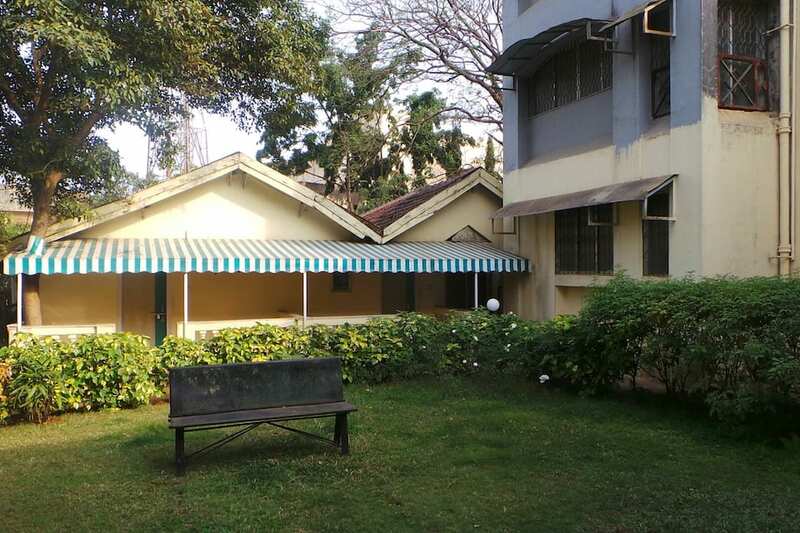 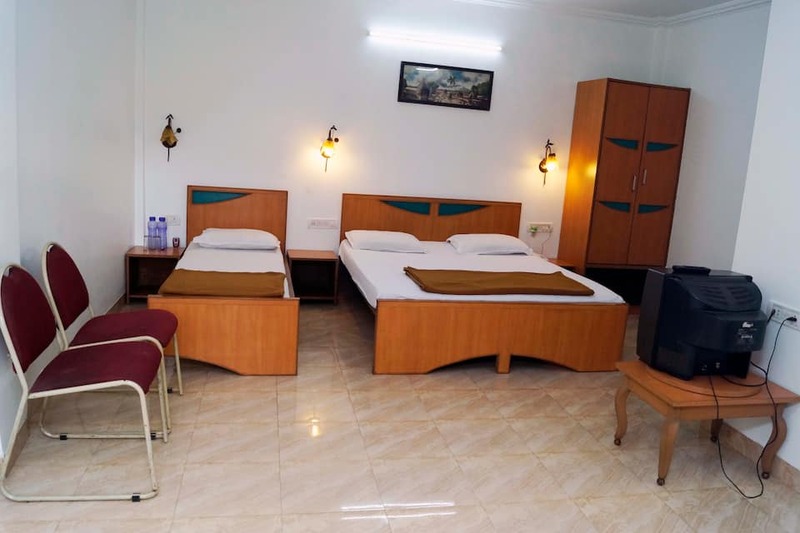 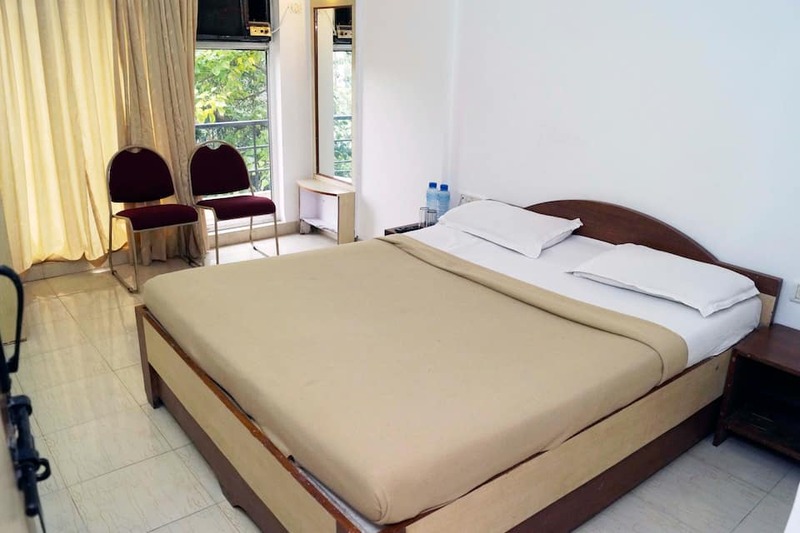 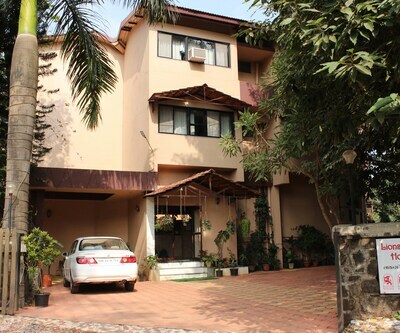 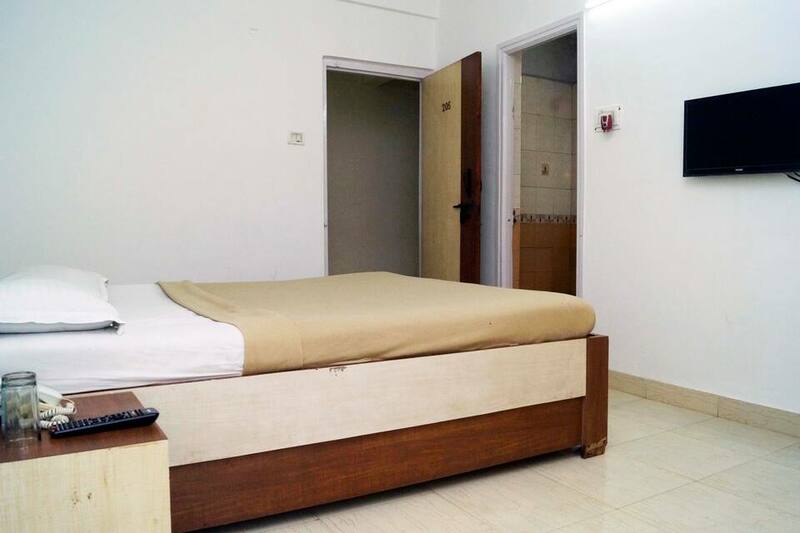 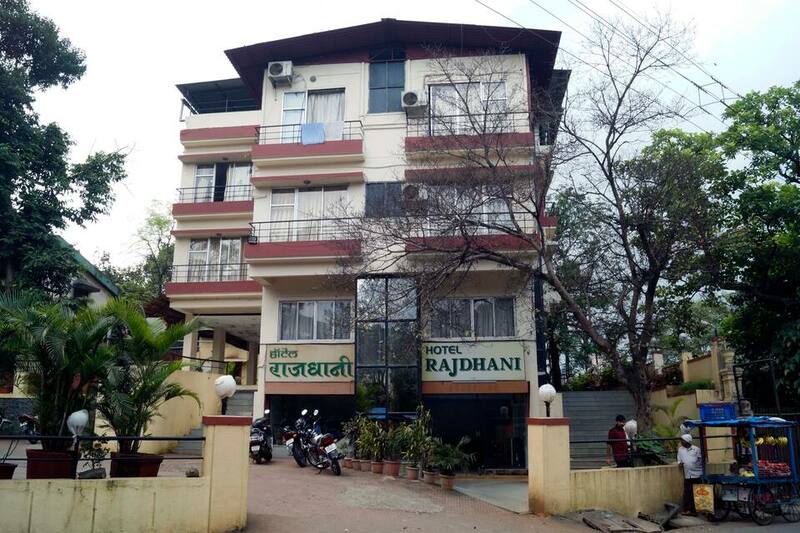 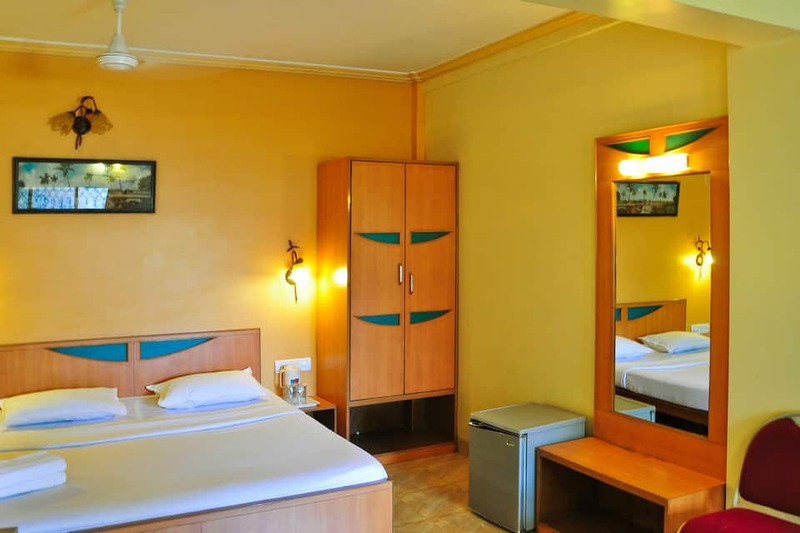 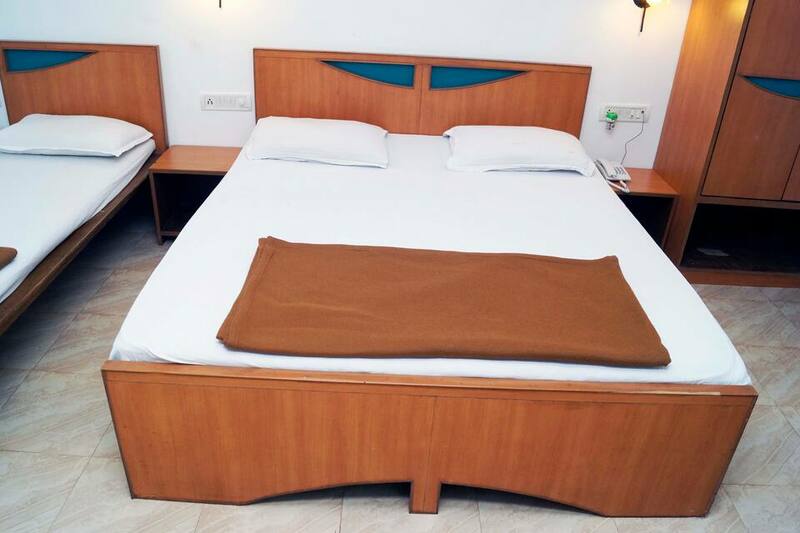 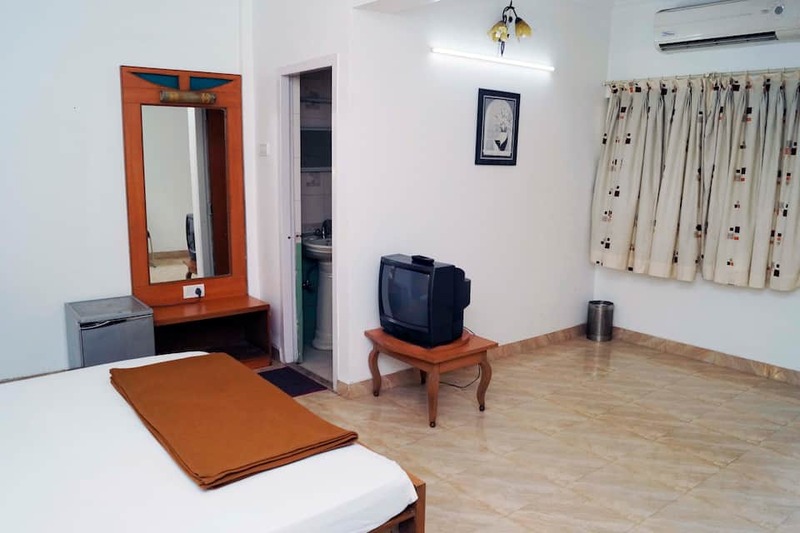 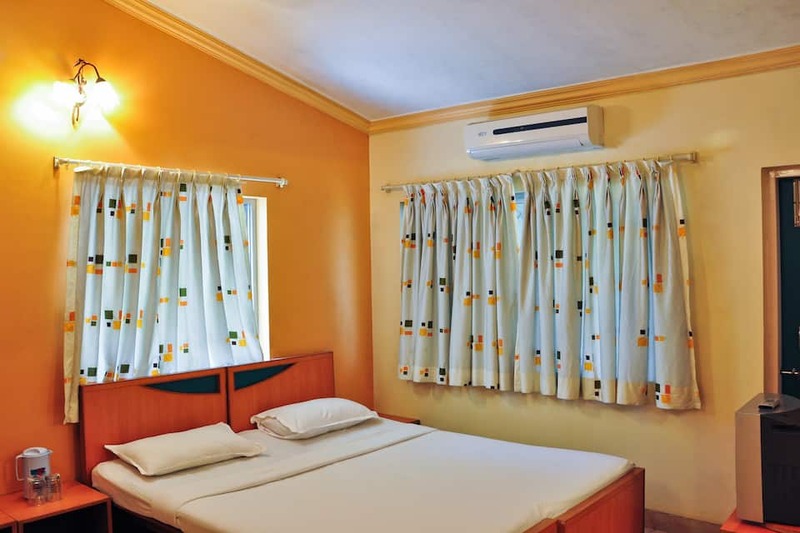 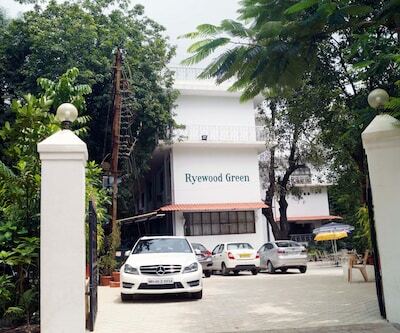 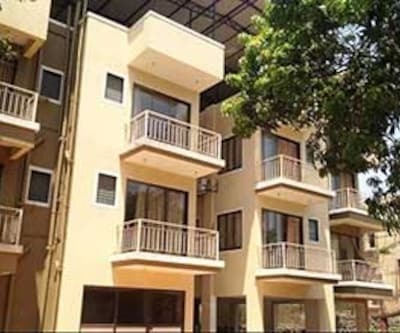 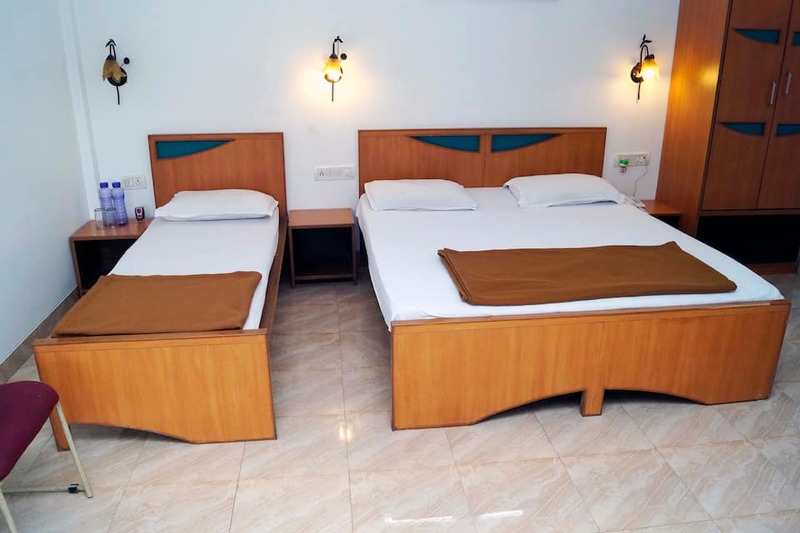 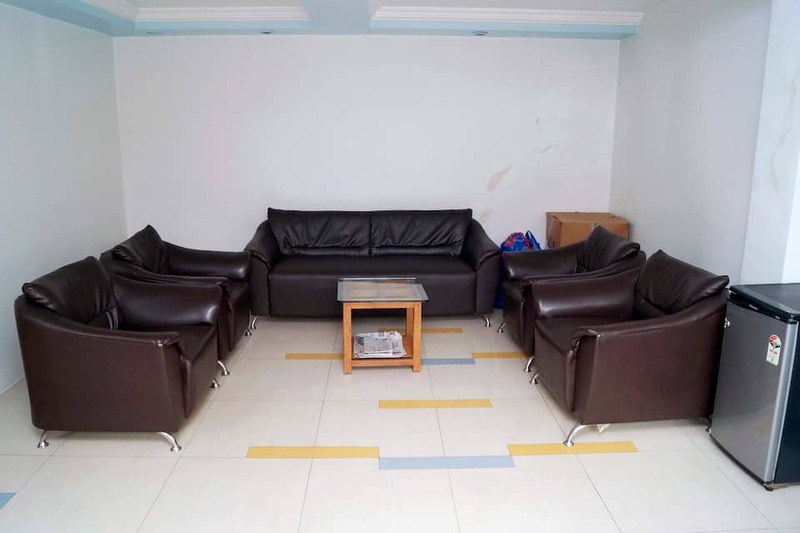 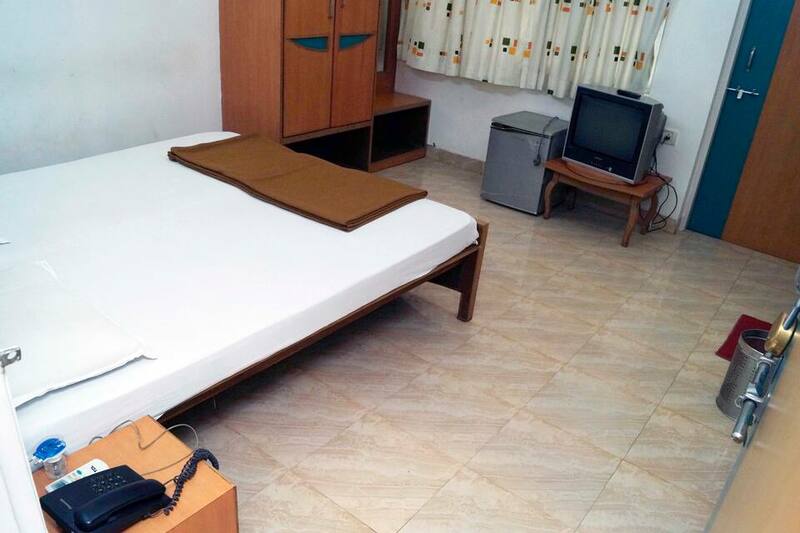 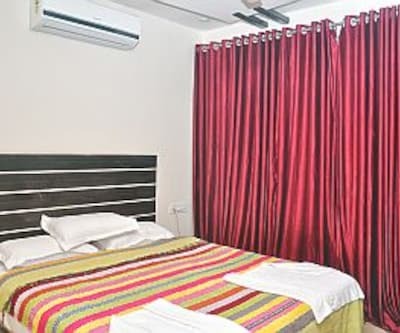 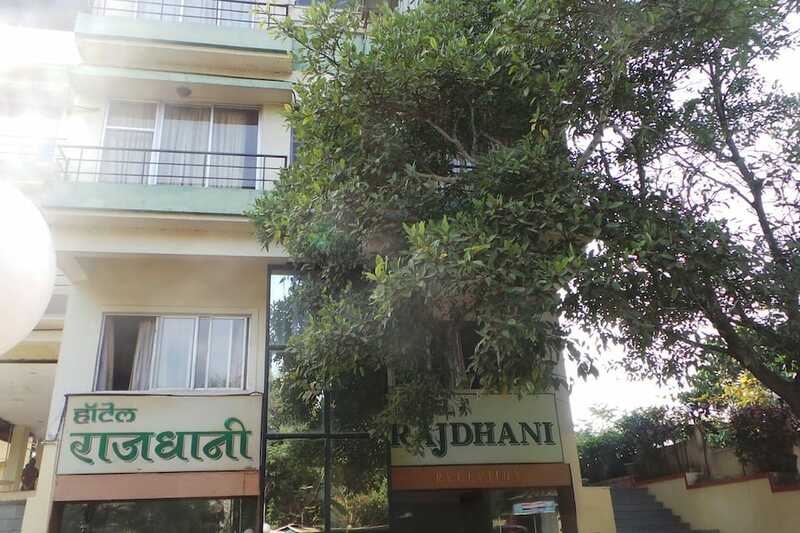 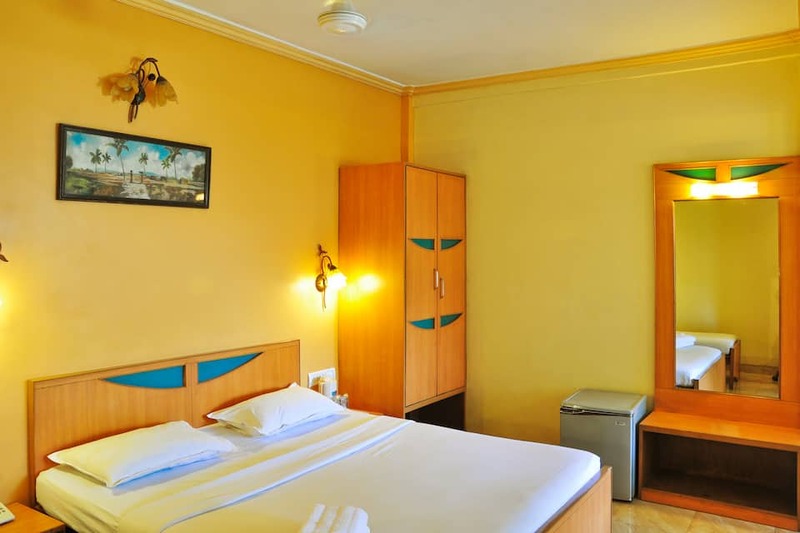 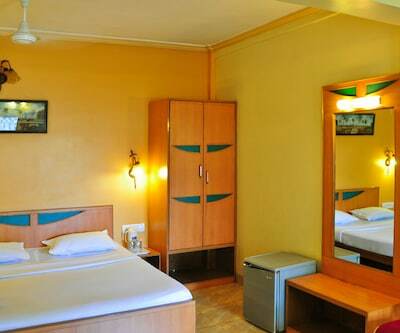 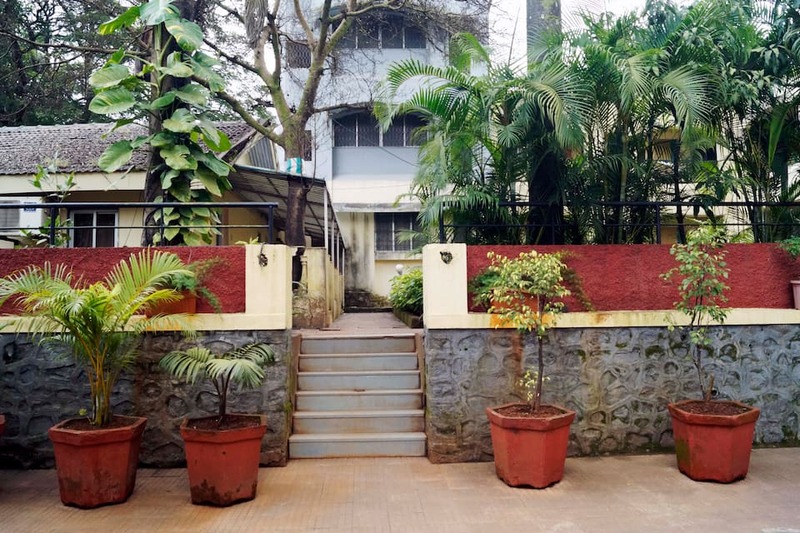 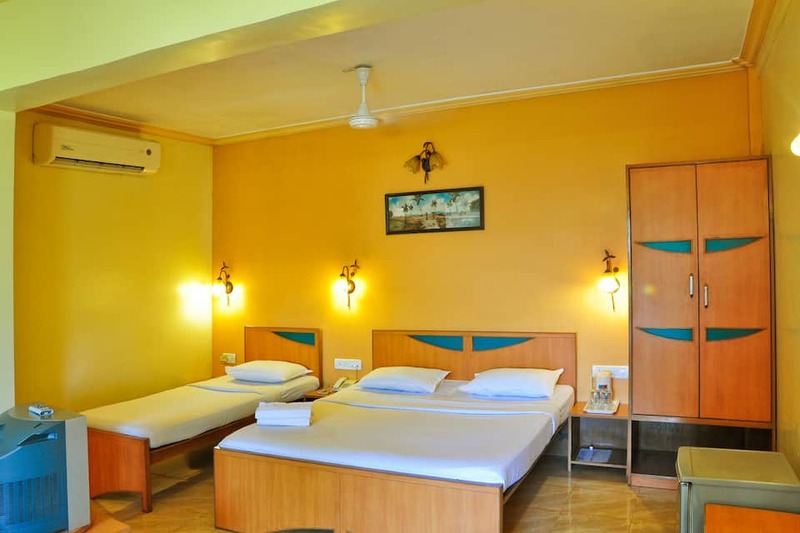 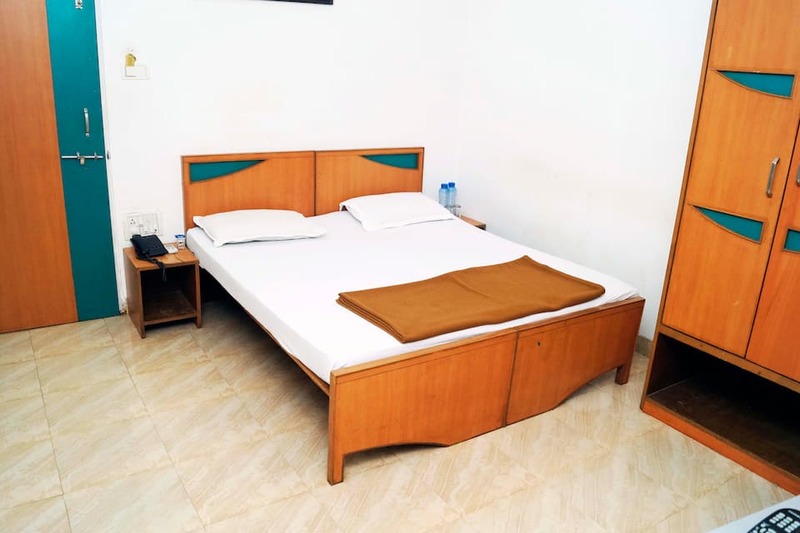 Hotel Rajdhani is located at 5 km from the Khandala Station and provides Wi-Fi internet access to its guests. 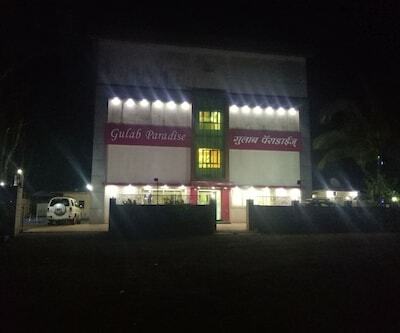 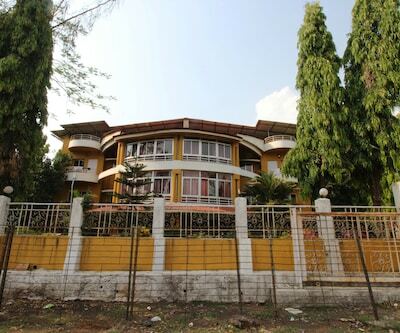 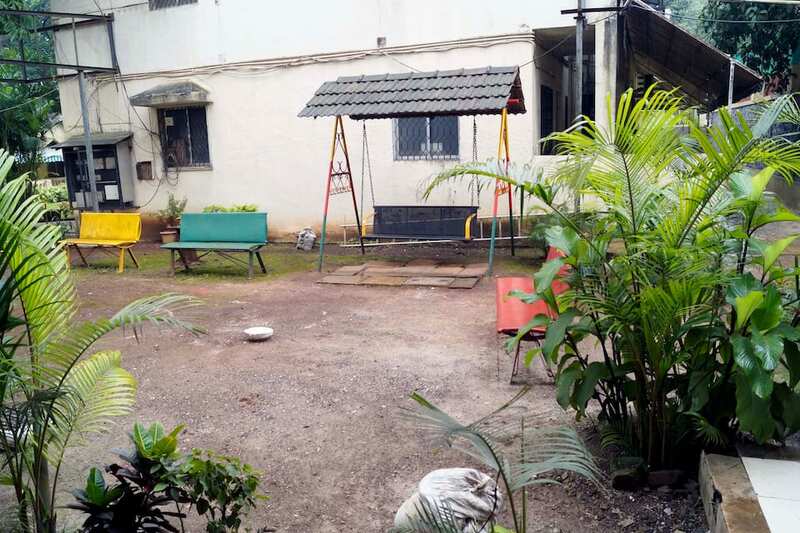 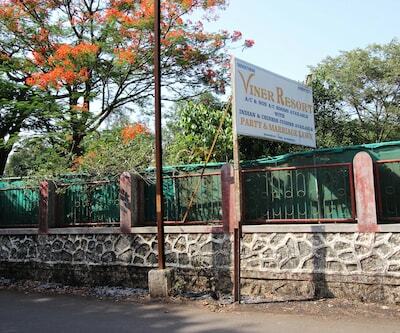 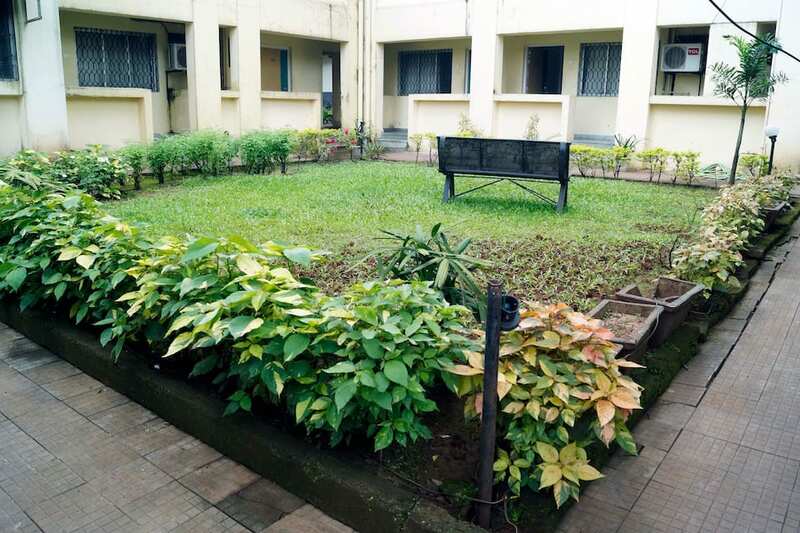 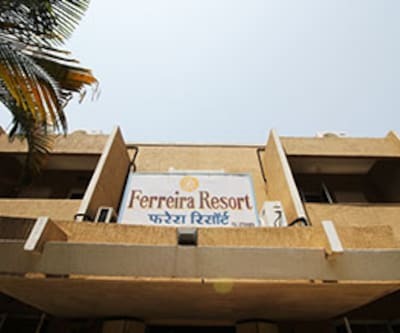 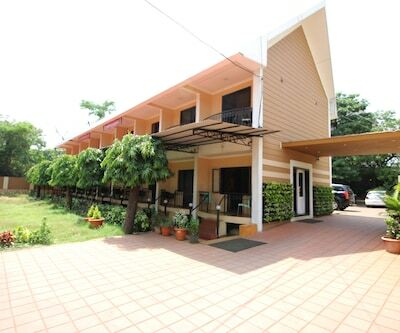 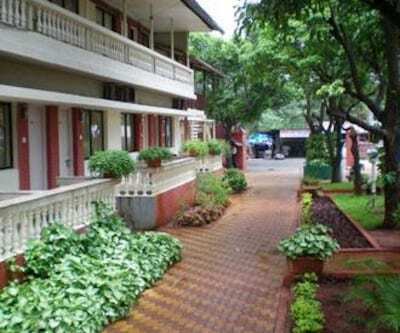 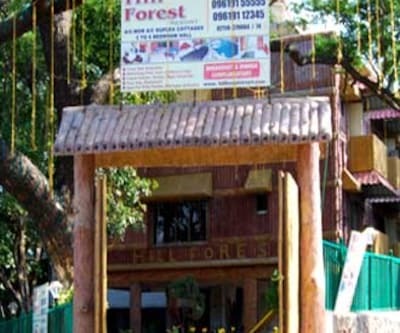 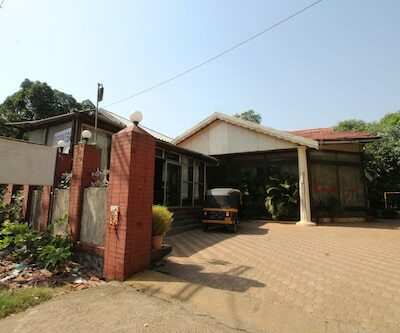 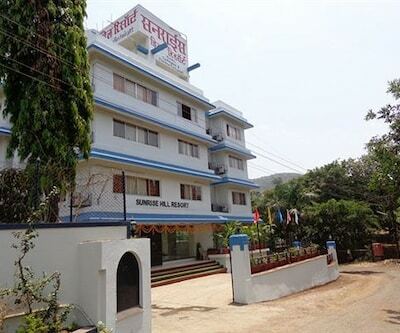 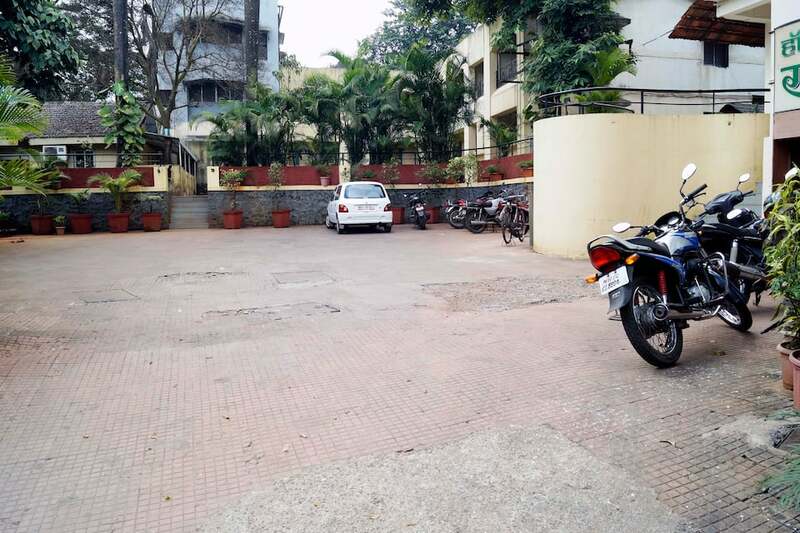 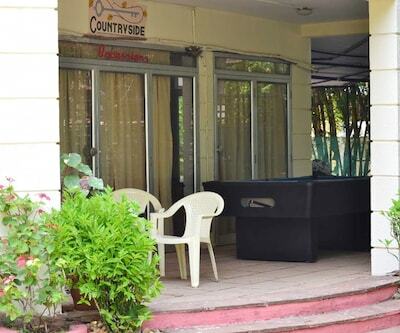 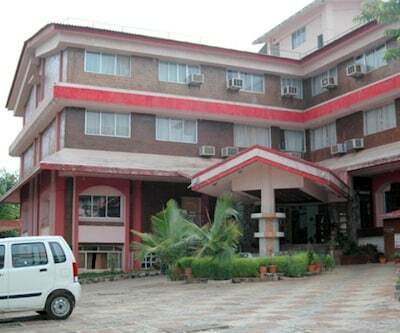 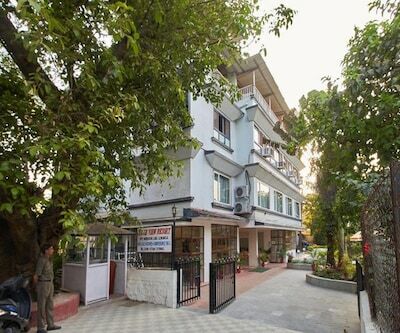 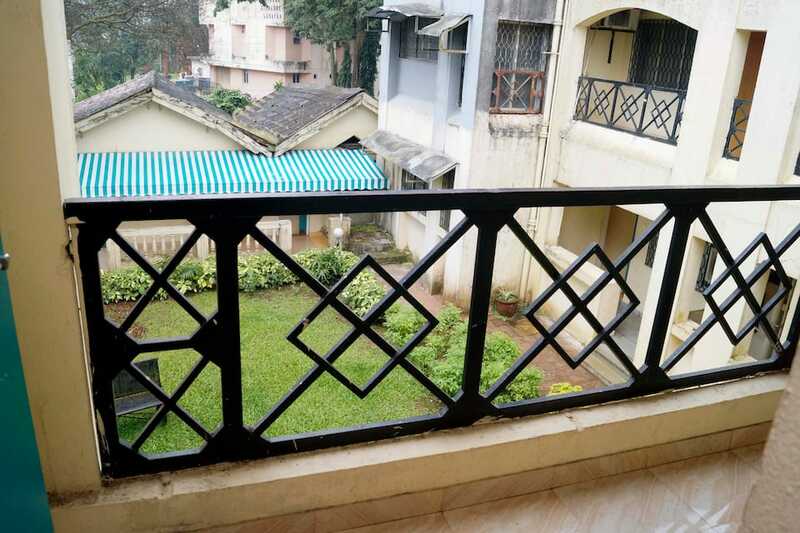 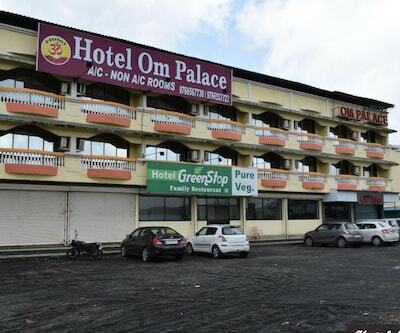 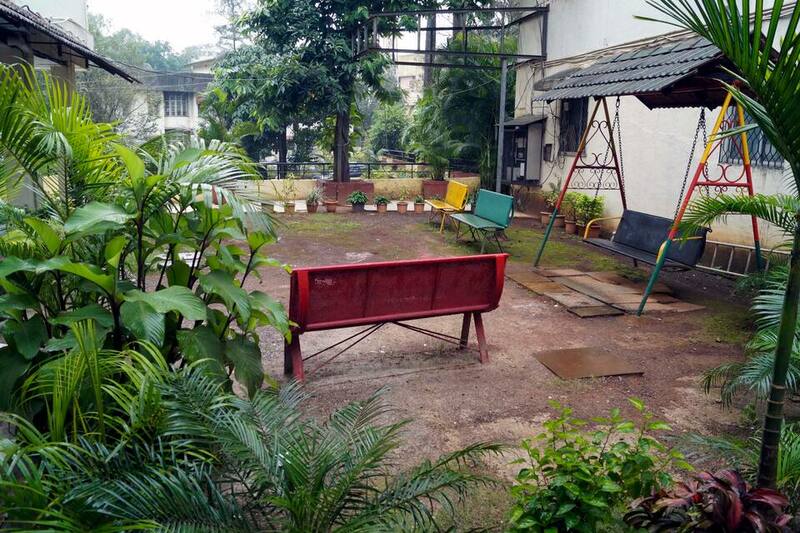 This hotel in Lonavala is accessible from the Rajmachi Garden (6 km). 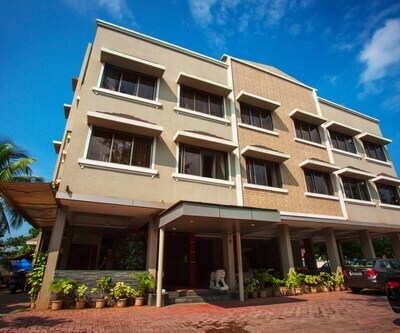 The 2-storey hotel has 40 rooms. 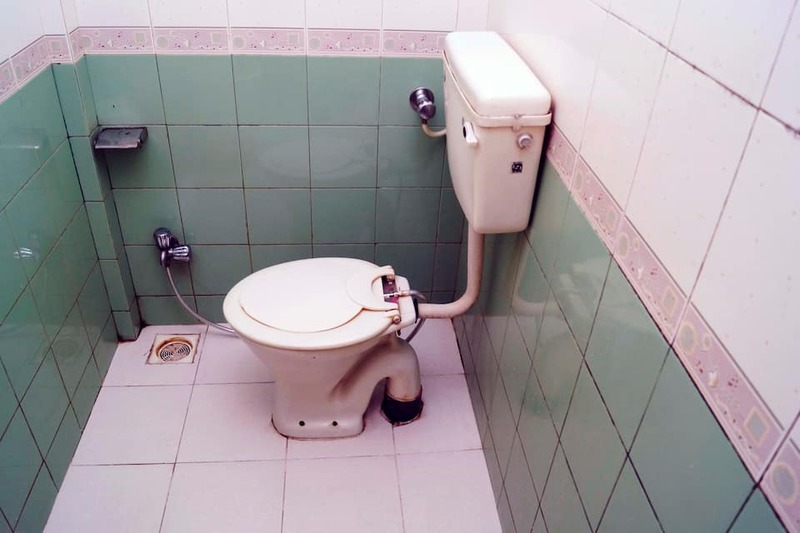 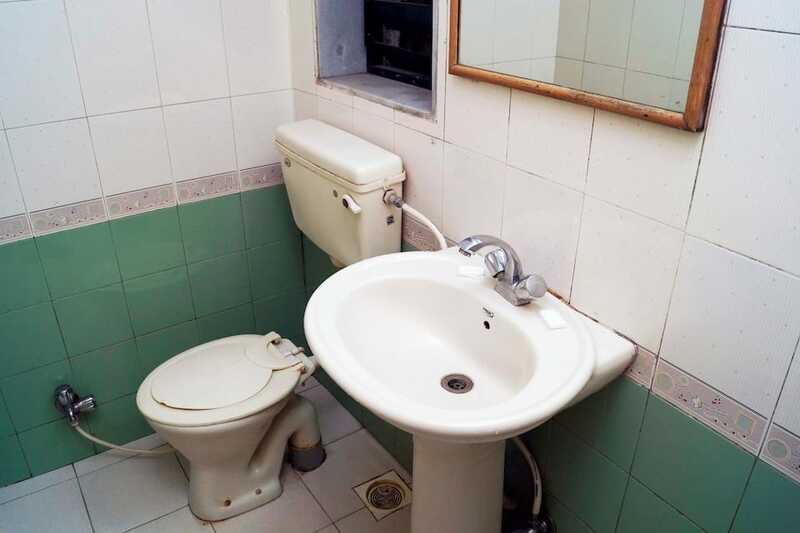 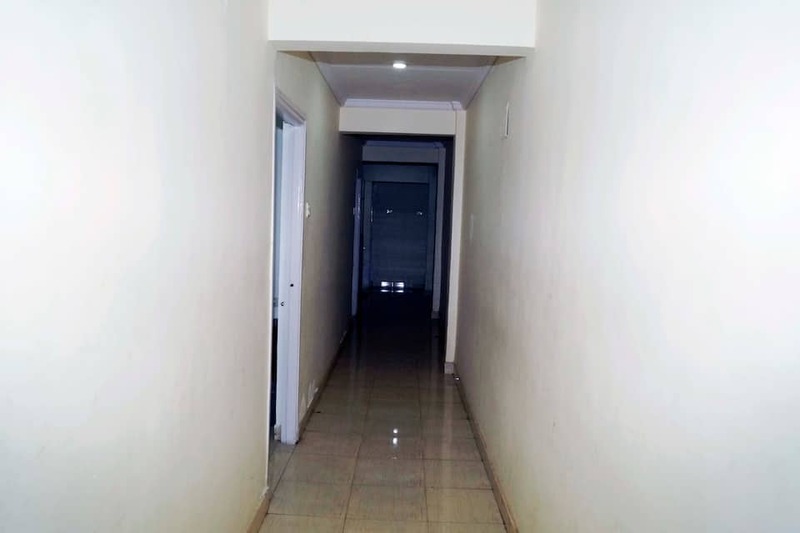 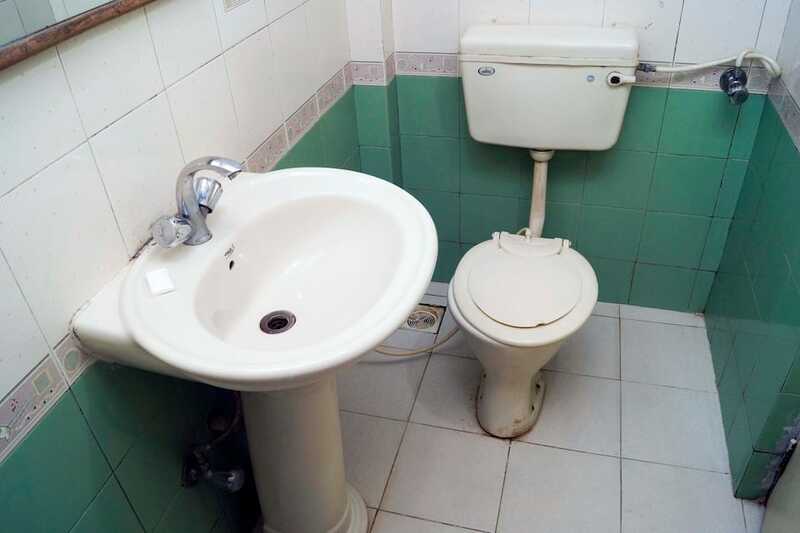 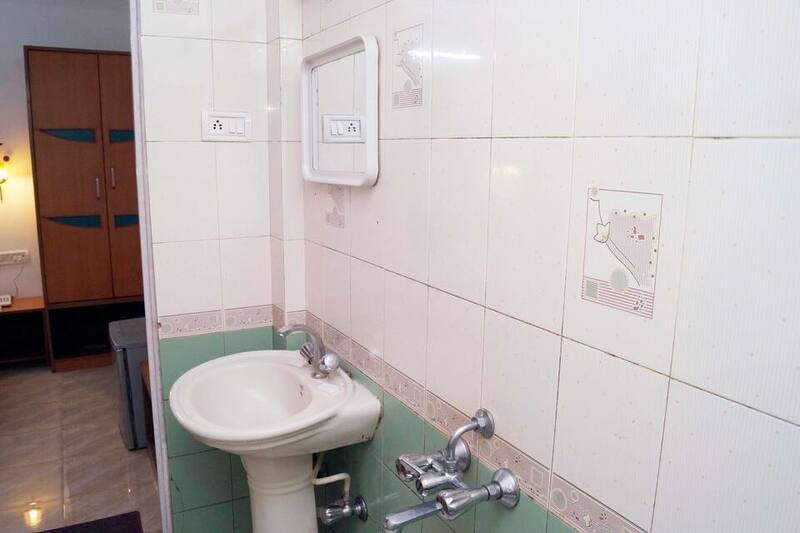 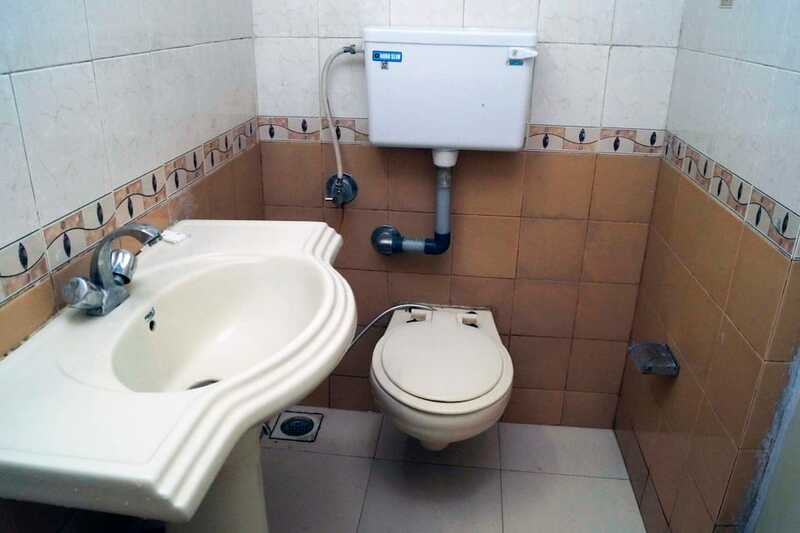 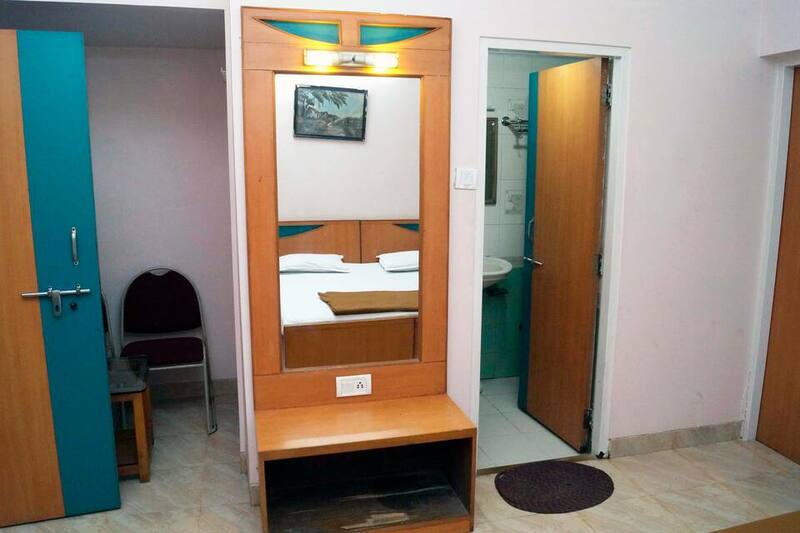 Each room has an attached bathroom with toiletries. 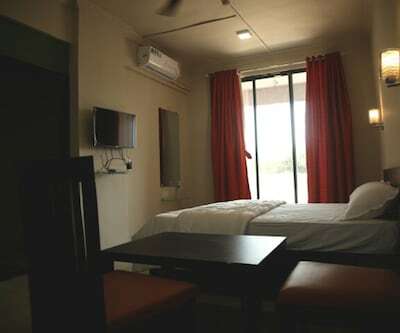 All the rooms have TVs, and telephones. 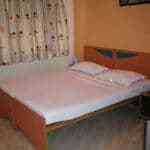 This Lonavala hotel provides room service. 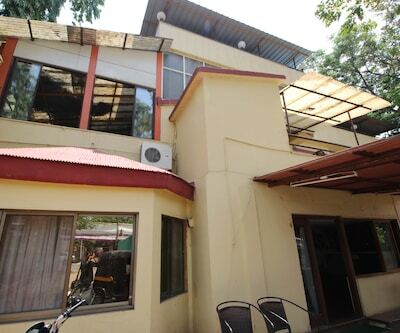 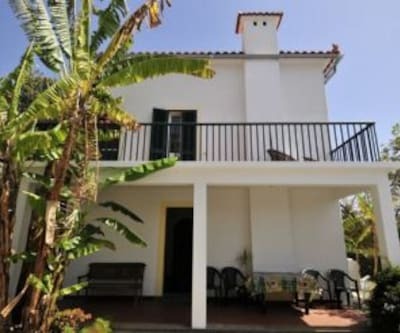 It has an in-house restaurant, a business center, a gym, a swimming pool, and a coffee shop. 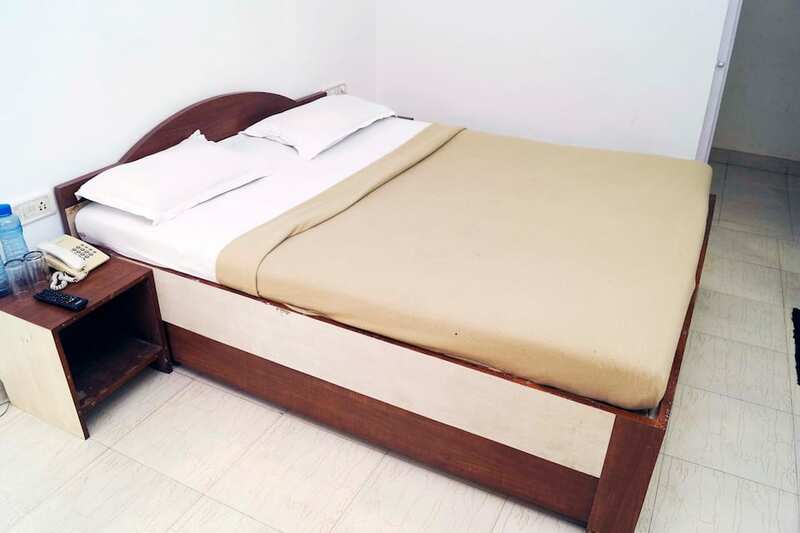 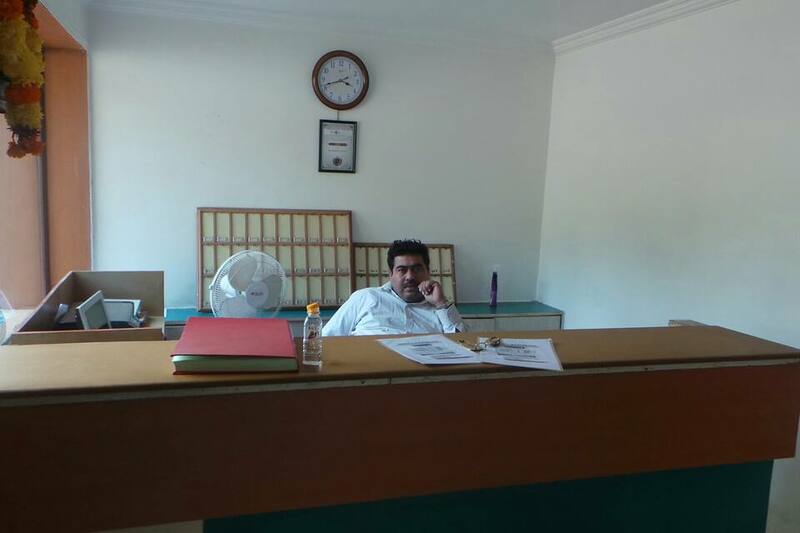 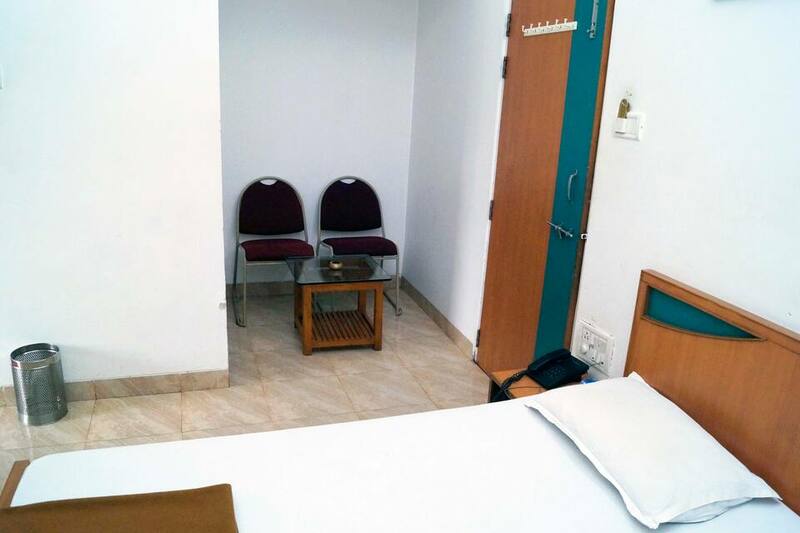 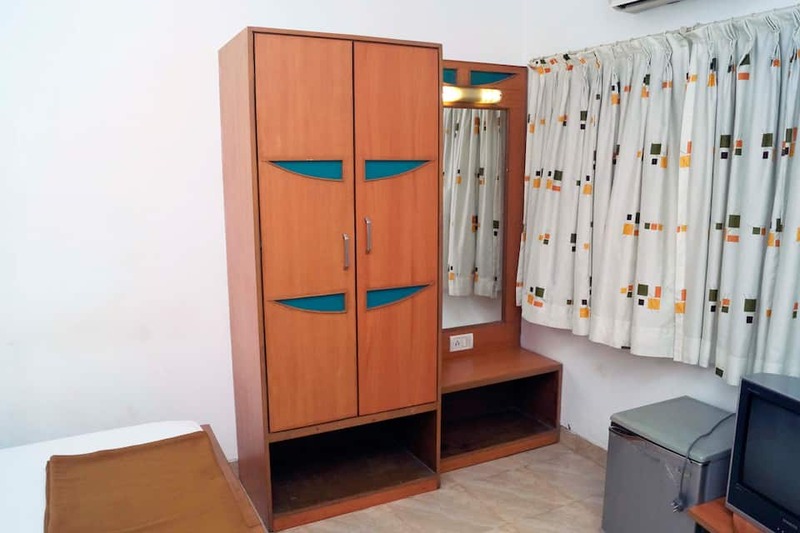 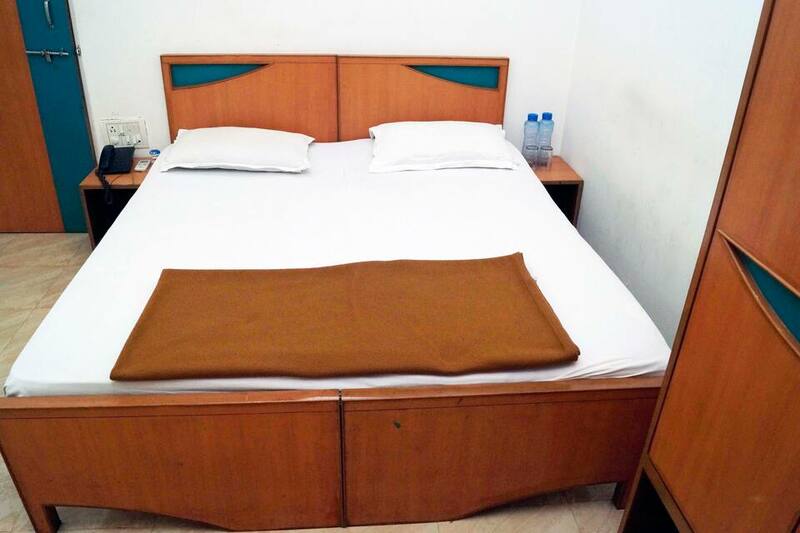 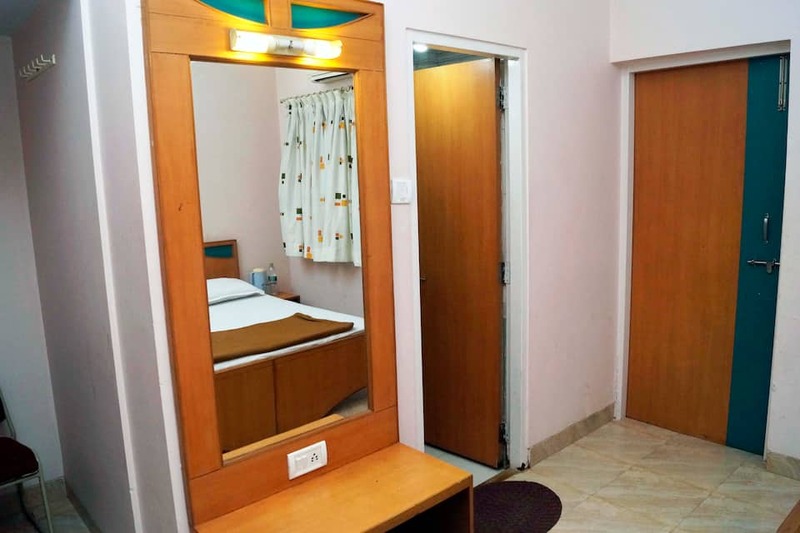 Guests can avail of medical assistance and laundry service.Hotel Rajdhani provides medical and laundry service. 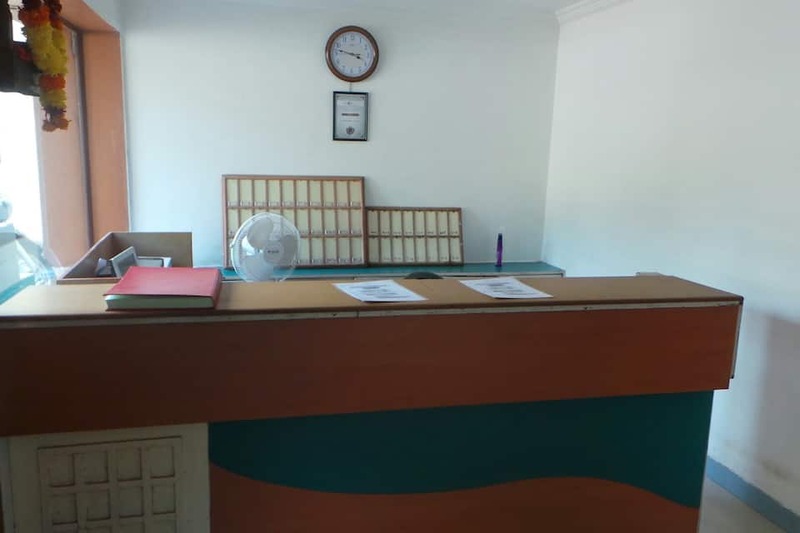 The hotel operates a travel counter for the guests. 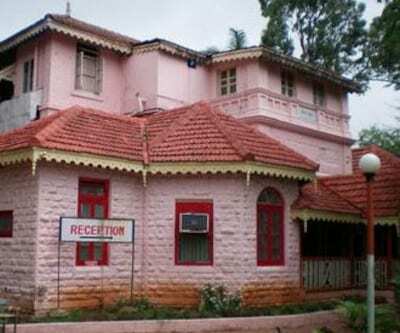 The Valvan Dam (4 Km), the Lonavala Lake (1 Km), and the Celebrity Wax Museum (4 Km) are a few places that guests can visit. 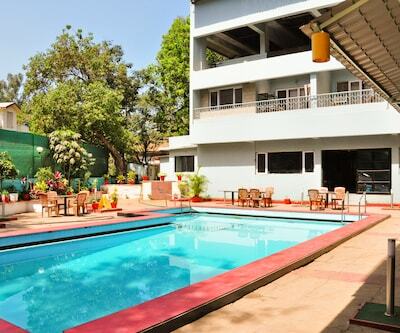 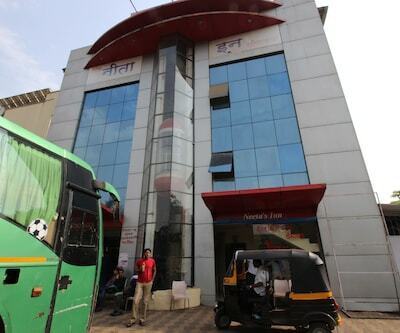 The Pune Airport is located at 75 km from the hotel, whereas the Maharashtra State Transport Bus Stand is located at 1 km.